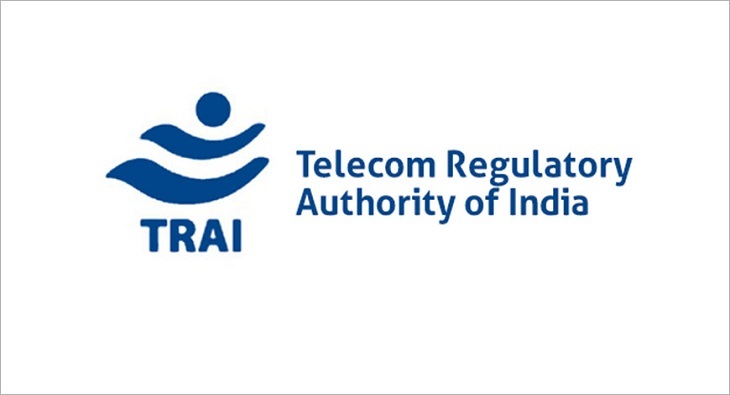 TRAI has issued directives to several DPOs for violation of certain provisions of Telecommunication (Broadcasting and Cable) Services (Eighth) (Addressable Systems) Tariff Order, 2017 and Telecommunication (Broadcasting and Cable) Services Standards of Quality of Service and Consumer Protection (Addressable Systems) Regulations, 2017. The affiliates covered are IMCL, GTPL, Den Networks, Fastway Transmissions, Siti Networks, Hathway Digital. The violations pertain to Clauses 4(2), 5(1), 3(3) of Telecommunication (Broadcasting and Cable) Services (Eighth) (Addressable Systems) Tariff Order, 2017 and Regulations 6, 7, 22, 31 of the Telecommunication (Broadcasting and Cable) Services Standards of Quality of Service and Consumer Protection (Addressable Systems) Regulations, 2017.